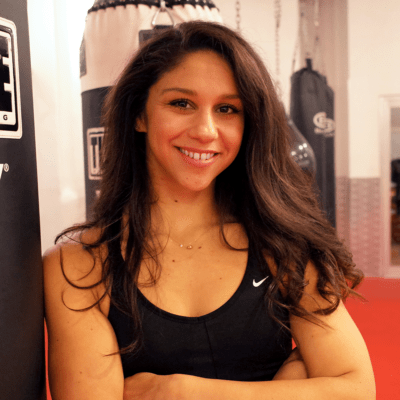 Favorite Boxer Canelo for his looks, Mikaela Mayer as a personal hero. What Your Mascot Would Be A bulldog! Favorite Body part About Yourself? My arms. They can inflict major damage and give a pretty solid hug.